Summer has arrived in Crested Butte! Celebrate Summer at Yoga for the Peaceful! Summer has arrived with it’s own distinct personality! In Crested Butte, we can’t get enough of the long, light days but it is without question that the change in season affects each of us differently. Consciously or not, our routines ebb and flow with the change in seasons. Maybe you’re someone who is up at dawn to stand atop peaks in the valley, or dip your toes in the rivers and reservoirs. Or maybe you are the person that has 108 hours worth of work to fit into each work day and still finds time to get the kids to camp and ride your bike until the sun sets behind the divide. Regardless of what it is that you’re doing, we know that balance and self-care is vital to sustaining this blessed lifestyle that we are so fortunate to live. Yoga is a great way to maintain and improve a state of balance. At Yoga for the Peaceful, we are excited to offer an abundance of summer events for ALL kinds of yogis and we look forward to helping you harmonize your internal landscape with that of the beautiful world we live, work and play in! We have WORLD CLASS presenters joining us in July! Mark your calendars for Brenda Flemming‘s Iyengar workshop, 4th of July pre-parade classes, Living Yoga Immersions with Monica Mesa Dasi, Outside Yoga at the CFTA Stage, Trevor Hall live in concert, Sean Johnson & The Wild Lotus band’s Mantra Music Concert, Nicole Peltier’s Raven Yogaand Hip Hop Yoga, Carin Lockhart’s Restorative Teacher Training, and Lisa D’Arrigo‘s Crystal Healing class! 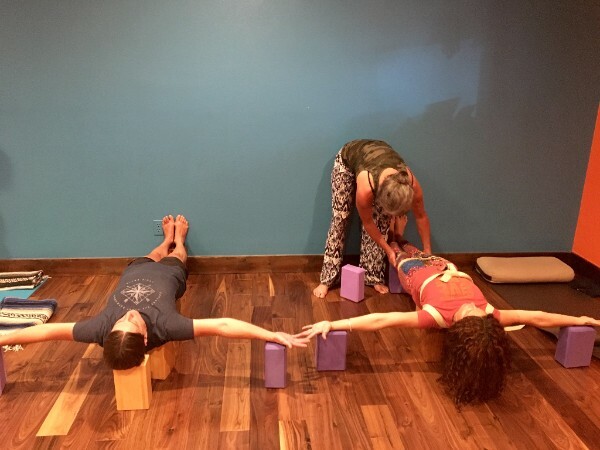 Brenda Flemming returns to Crested Butte to share her vast knowledge of Iyengar Yoga with our community! Iyengar Yoga focuses on precise body alignment, the use of props to help students of all abilities perform the asanas, and an understanding of the therapeutic potential of yoga. The asanas build strength, flexibility, stamina, balance and aid in stress reduction. All levels are welcome and encouraged to attend! 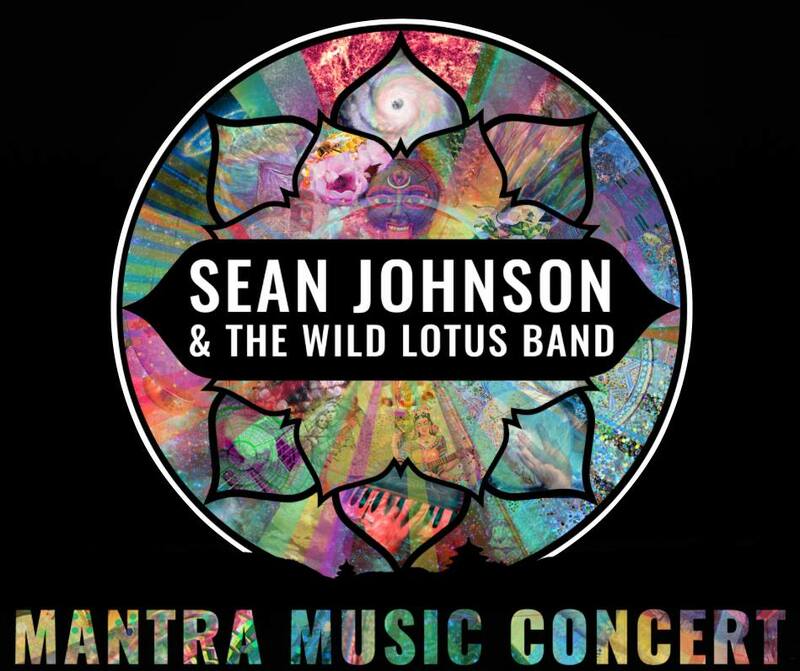 Mantra Music Concert will be a soul-stirring evening of ancient mantras given new voice through songs that merge New Orleans roots, rock, gospel, and world grooves. The trio’s latest album Unity debuted #1 on the iTunes World Music Chart and #3 on Billboard. THIS WILL SELL OUT- SAVE YOUR SPOT ONLINE TODAY! Raven yoga is an all-levels yoga class focused on the truth around undesirable behaviors, habits & addictions. Beginner level yoga postures are explored related to the class theme, recovery, and healing. Through sharing, practicing and community support students have space to grow, heal, release unwanted patterns/habits and redirect energy into positive activities. No addiction, current recovery program or yoga experience required to attend. All are welcome. Hip Hop Yoga puts familiar yoga poses to the beat of hip-hop and pop music, which takes the practice to whole different level of creativity and rhythm. It is also fun and athletic! 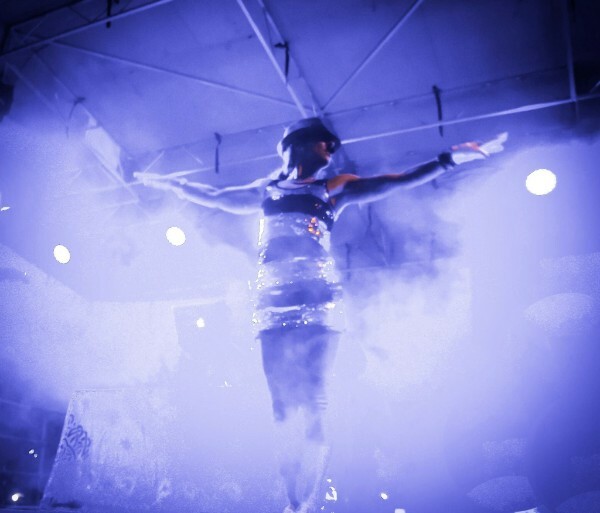 No dance experience necessary, but if you can bust some moves, this is your class to shine on. Your learning mind gets to take a break from the “study” of yoga and just let go into the flow of the body, heart and music. PRICE: $18 drop-in or use your class pass! 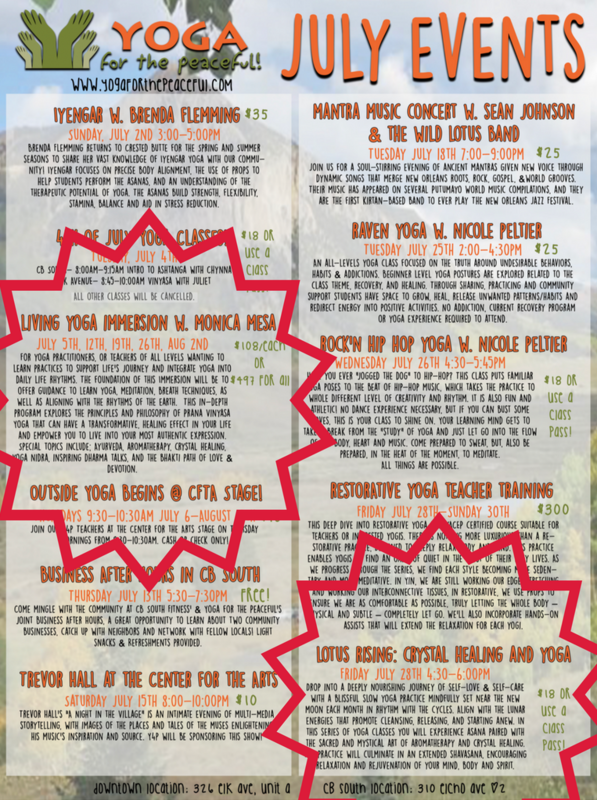 Be sure to check out Kids Yoga, Monica’s Wisdom Women Yoga,Living Yoga Immersions, and the Crystal Healing & YogaClass! In CB South we have an amazing variety of classes including Forrest Yoga, Kundalini, Intro to Ashtanga, early morning classes, and kids yoga! 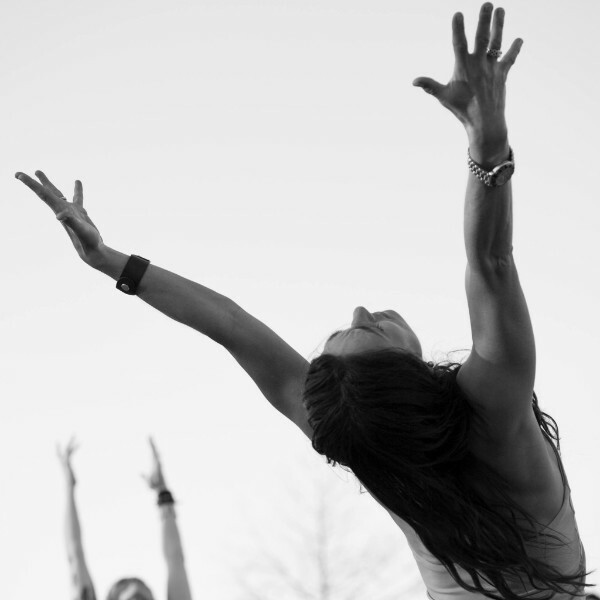 Deepen your practice with a Yoga Immersion, aTeacher Training or a Yoga Retreat! Click the images to learn more!